HelpGood – Digital-First Marketing Agency for Nonprofits and Cause Marketers. Based in Brooklyn and Los Angeles. » Happy Holidays! Here’s to 2015! Happy Holidays! Here’s to 2015! Smokey Bear Books and candiDate with Rock the Vote. 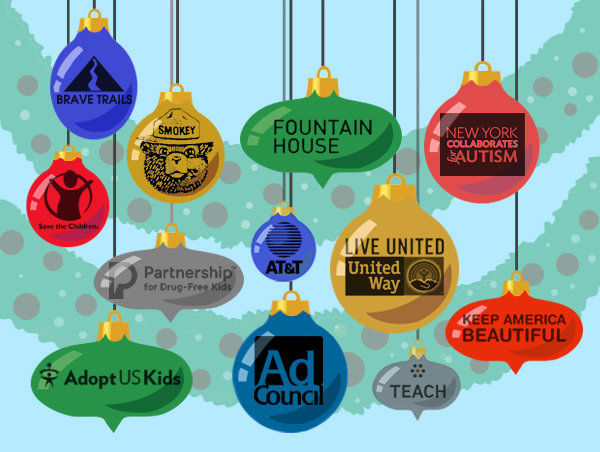 Thanks to everyone who partnered with HelpGood this year. Together, we made more good happen. Wishing you a happy holiday and a healthy new year. You Won’t Believe What Happened When BuzzFeed’s Jonah Peretti and Upworthy’s Eli Pariser Squared Off at Social Media Week. Building a Facebook Fan Page? Here’s a nice layout guide. Google Play Features Our New App! Here’s a nice blogger success story. Is the #TwizzlerChallenge the Next Ice Bucket Challenge?